Government’s business should only be conducted on an official email! Prime Minister Mia Amor Mottley expressed this view today as she addressed a Dialogue between Ministers and the Committee of Permanent Secretaries and Related Grade, at the Lloyd Erskine Sandiford Centre. 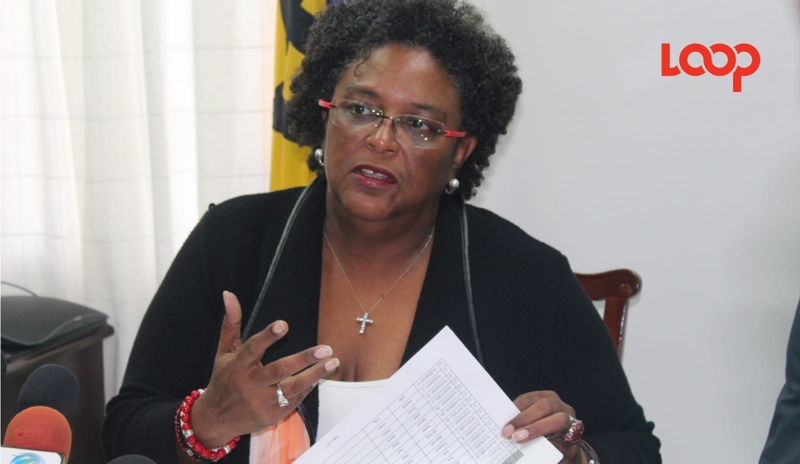 Mottley said Government was spending a lot of money to invest in a secure technological platform and it should therefore be used. “I have advised the Cabinet and I am saying it to all public officers too that no business of the Government of Barbados should be conducted on anything other than an official email. “We have to move to this platform, if not the Commissioner of Police, I suspect, will have a very difficult time trying to enhance this country’s cyber security,” she declared. In addition, the Prime Minister told her audience that she and her Ministers would not be holding meetings to conduct the business of Government without public officers being present. “This was the Barbados Government that I came into in 1994; this must be the Barbados Government to which we return in 2018. The notion that persons can meet politically in an office to discuss the business of Barbados without public officers cannot happen because we put ourselves at risk of two things. “One – allegations of corruption…but two, who is going to follow up? If you are in meetings all day and you don’t have a public officer with you, who is going to follow up because the role of the public officer is to execute the policy and the decisions pertaining to policy that have been made,” she stressed. 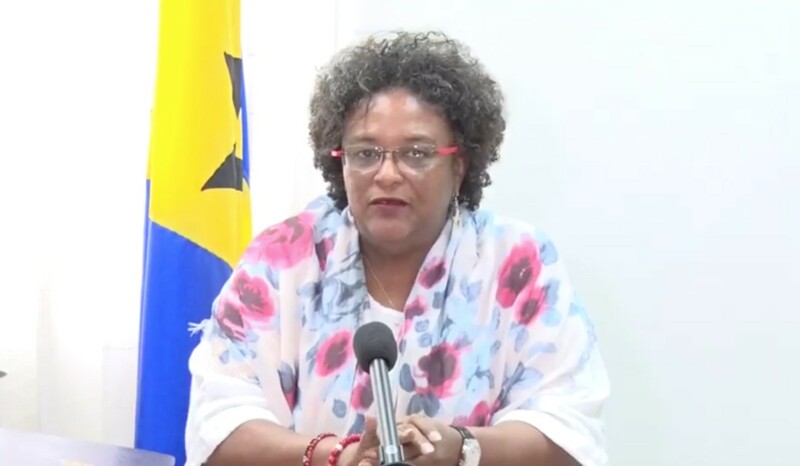 In her wide-ranging address, Mottley said sometimes persons would engage in certain disappointing actions. However, she pointed out that their responsibility as Ministers and Permanent Secretaries was not to pledge to the public that ignorance would never happen. “Our responsibility is to take the appropriate action when ignorance happens and ensure that we do not involve ourselves in cover-ups in circumstances where then the issue becomes a cover-up and not the original problem…. It is always better to speak and deal with the issue directly rather than seeking to find a way to push it one side, either innocently, or to deliberately cover it up. There is never, never a happy outcome…. “I will always bowl the ball very straight, even to my disadvantage because I have learnt that even if there is short-term disadvantage there is long-term advantage and I ask of us only…to be straight, to be direct, even if it is difficult. There is no conversation that is too difficult for big people to have. It may not always bring you the result that you want, it may not lead to the emotion you enjoy, but there is no conversation that is too difficult for us to have. 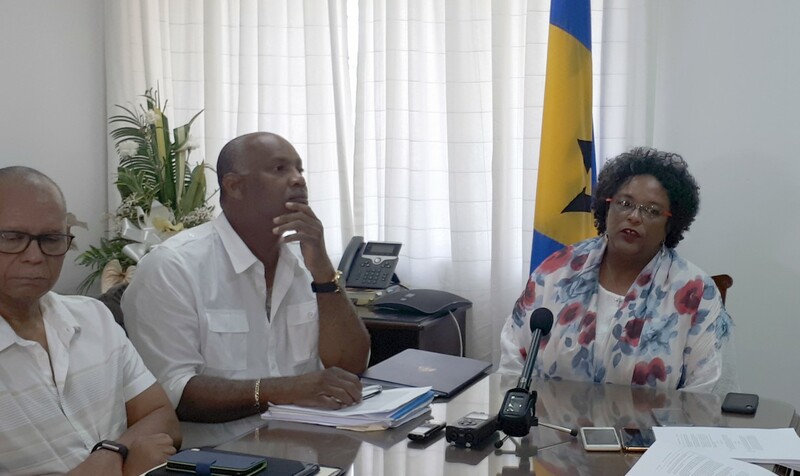 The only thing I ask of everyone in this room…is that we give 150 per cent to the people of Barbados,” Ms. Mottley urged. The Prime Minister noted that it was necessary for her and her Cabinet to have regular dialogue with the Committee of Permanent Secretaries and Officers of Related Grade, and suggested that in the interest of the governance of the people of Barbados, a meeting should be held once every six months. “And that it is not to have ad hominem or personal discussion, but it is to also see how we can improve doing what we want to do as a nation because if we continue to run Government as it was intended to be run in the 19th and 20th century, then we will do a disservice to our people…who are about to leap into the third decade of the 21st century,” she said. 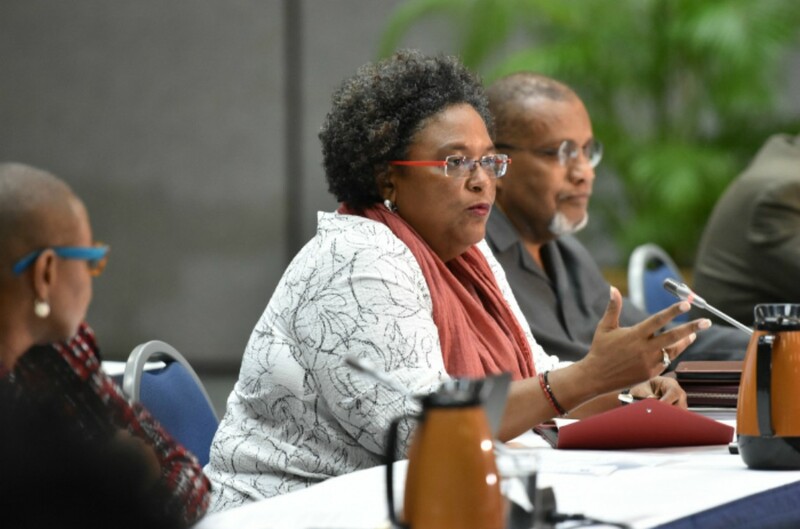 Mottley told the Committee of Permanent Secretaries and Officers of Related Grade that their meeting was critical to the success of Government. She added that they were all partners in progress and had to determine, with clarity, their respective responsibilities and roles because without each other, they would achieve “absolutely nothing”.